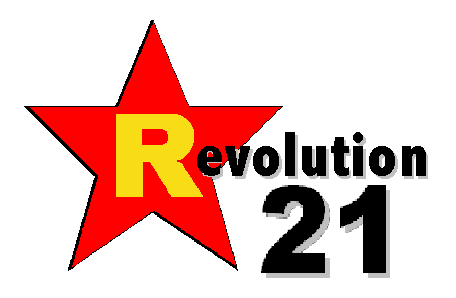 Revolution 21's Blog for the People: There is none so blind. . . . When the idea of taking the next Canvas trip to Pittsburgh was first suggested to Baton Rouge Area Chamber CEO Adam Knapp, his reaction was to wonder what a “dirty, northern steel town” might have in common with Baton Rouge. But Pittsburgh might have more to teach canvassers than one might think.